Who Are We? 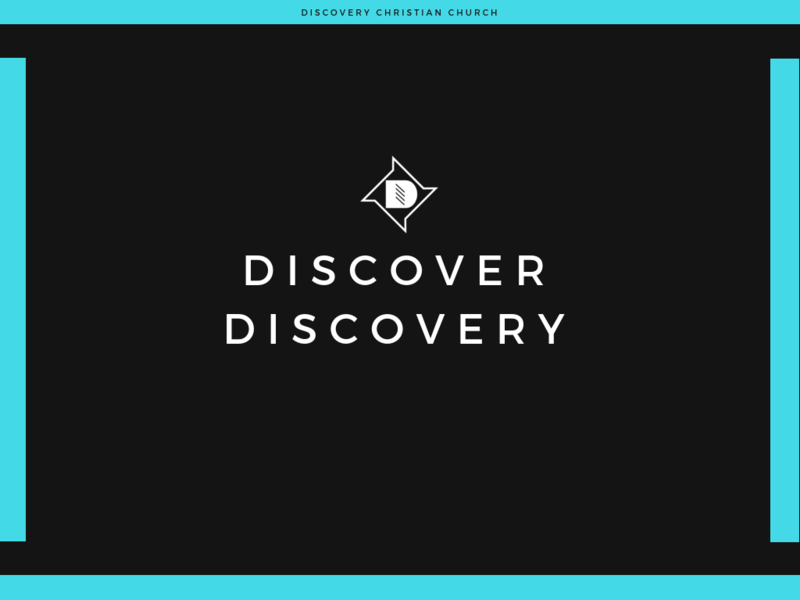 Come hear about the story of Discovery and plans for the future of our church. Who Are You? Work through a spiritual gifts assessment and learn how your giftings may fit into the life of Discovery. Snacks and childcare will be provided and we'll meet at Discovery's Downtown Center (132 E Street, Suite 250). Please RSVP by April 30th to steve@discoverydavis.org.